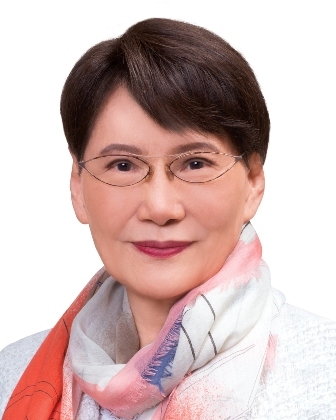 Mrs Mona Shaw, wife of the founder, the late Sir Run Run Shaw, was Chairperson of The Sir Run Run Shaw Charitable Trust, The Shaw Foundation Hong Kong Limited and The Shaw Prize Foundation. A native of Shanghai, China, she was an established figure in the Hong Kong media and entertainment industry and Chairperson of the Shaw Group of Companies. She was Deputy Chairperson and Managing Director of Television Broadcasts Limited until her resignation in March 2012, and was a Non-Executive Director of the company. Mrs Shaw passed away peacefully at Hong Kong Sanatorium & Hospital on 22 November 2017 at the age of 83.